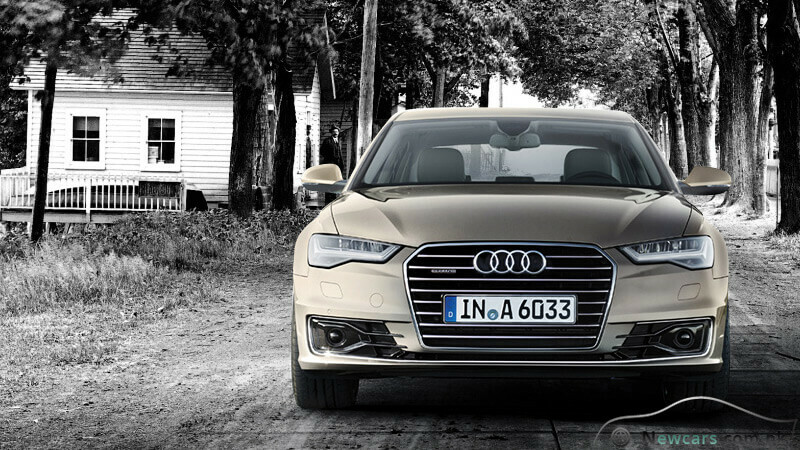 Being more than just a first-rate luxury car, the Audi A6 price in Pakistan is going to be as high as 7.5 million rupees. And the A6 Saloon is worth this price. This is especially for the elite class with the lower class people being unable to afford it. The dynamically curved exterior of the car gives an air of fascination. The very first glance of the four-wheeler prompts deep emotions. In fact, the car is dynamic to the core. 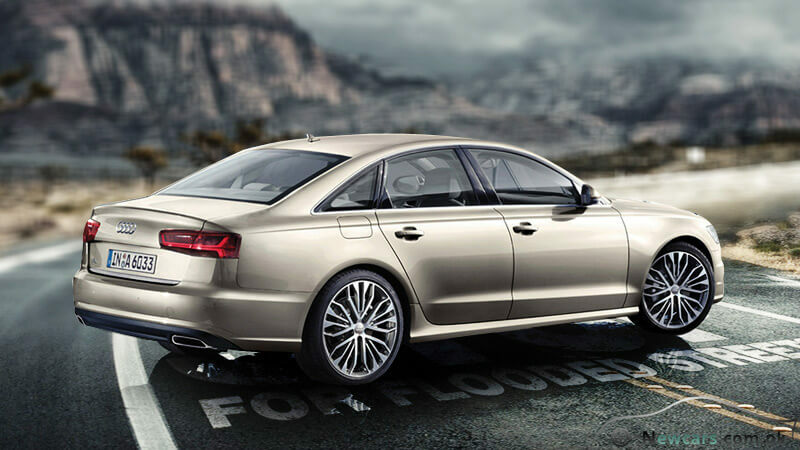 Progress and sportiness emanates from every line of the Audi Saloon. 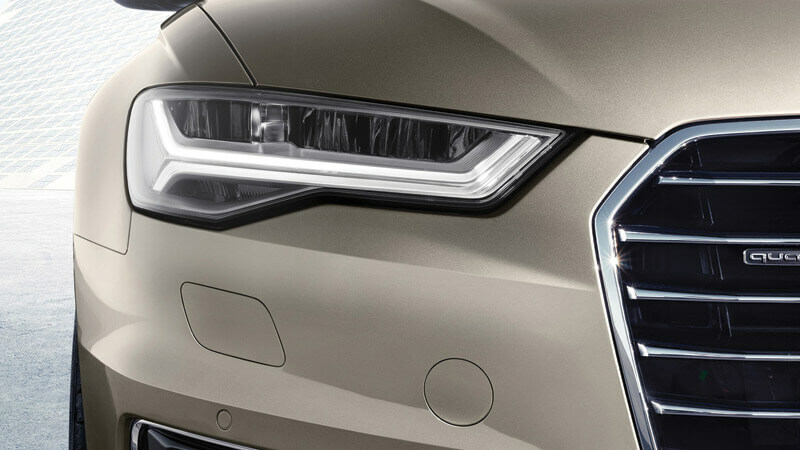 With the extreme level of power and innovation, the LED headlights provide the near daylight illumination of the road. On the other hand, the three dimensional Audi Singleframe design ensures an impressive appearance in any light conditions. At the same time, it is sufficiently flat and wide. The horizontal chrome struts also contribute to the dynamism of the car. 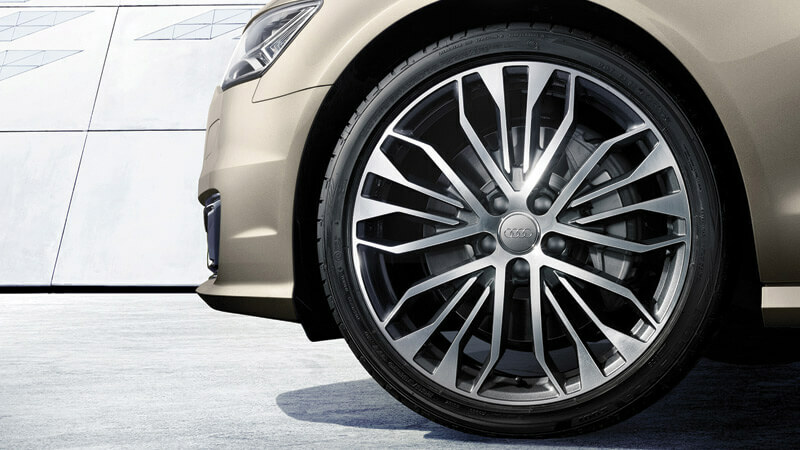 The 20-inch aluminum wheels offer a powerful contrast with grey. 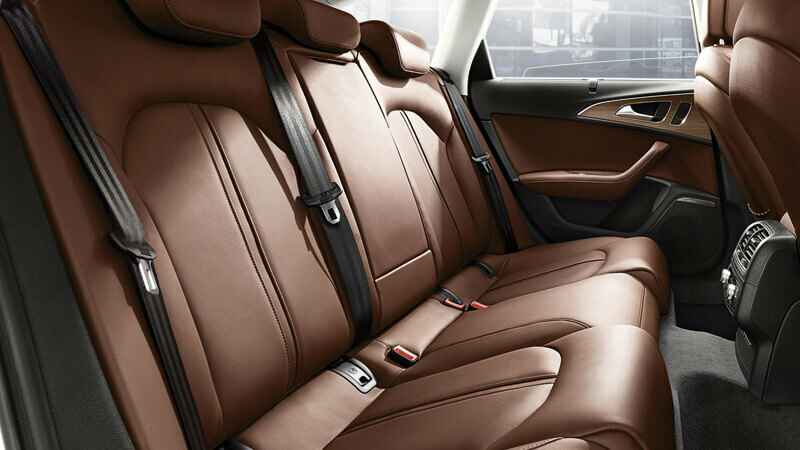 The designing and finishing of the inside of Audi A6 allows it to yield full comfort as well as luxury. 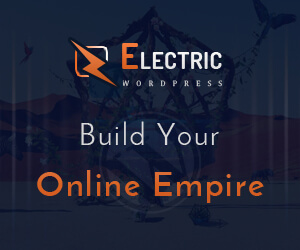 All the components have been integrated in a user-friendly manner. For the convenience of the driver and entertainment on the way, there is the latest generation of Audi infotainment apparatus. It has an MMI navigation system with the MMI touch support. An exciting 8-inch large TFT screen gives a colorful display. 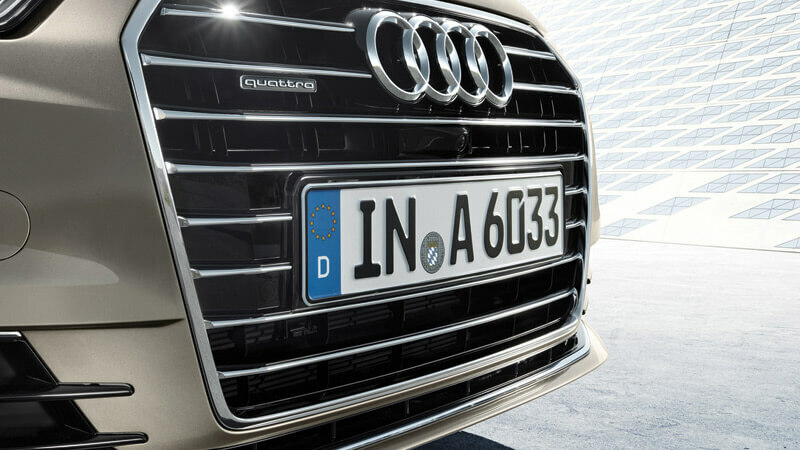 In addition, there is a wide range of other useful functions and functionalities, including the Audi connect services. 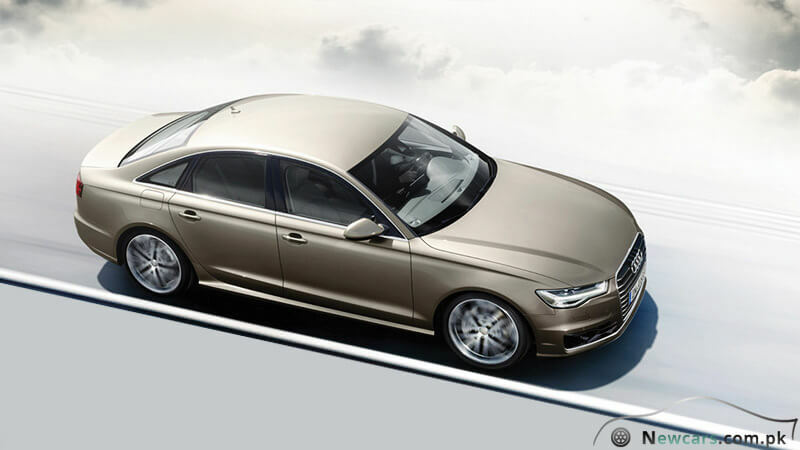 Summing up, the new Audi A6 Saloon is dynamic from the exterior and perfect luxurious from the interior. Meanwhile, the powerful engine gives convincing performance for an efficient driving experience. The fuel economy is also quite attractive. For example, you can drive this extraordinarily powerful car for 100 kilometers with just 4.2 liters of fuel.